Posted on 10/25/2018 10/26/2018 Author mwritesCategories Clothing Deals, Kids ClothingTags amazon, children, coupons, deals, kids, pajamas, pjsLeave a comment on Cute Shark PJ’s! Slapbands and Keychains 12 Pack! 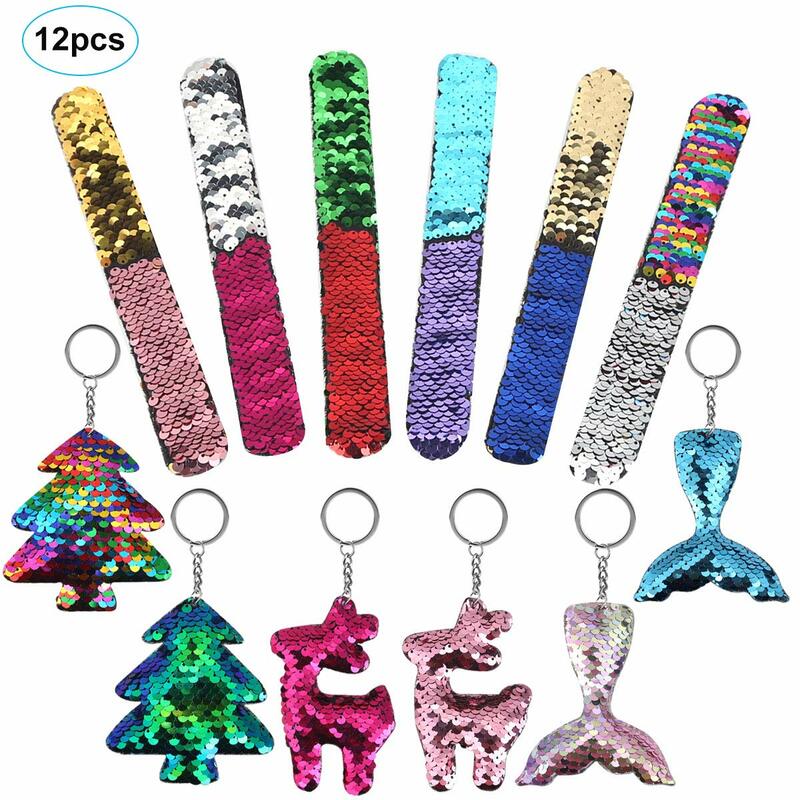 Posted on 10/25/2018 10/25/2018 Author mwritesCategories UncategorizedTags ddssp, keychains, slap bracelets, ssp1 Comment on Slapbands and Keychains 12 Pack! For a limited time only you can take 50% off this 3 in 1 Bikini Razor Kit! For a limited time through 10/31 use discount code 52S86EXL at checkout and drop the price to $12.99 for this 3 in 1 ladies hair removal trimmer. Welcome to Daily Deals By SSP. Southern Sisters Promotions is a small marketing company connecting companies with their potential buyers. Please be patient as we get our new site up and going. Posted on 10/24/2018 10/25/2018 Author mwritesCategories UncategorizedLeave a comment on Hello world!